Piezo actuators, piezo motors and piezo stages. Xeryon offers a wealth of experience in the design and manufacturing of piezo actuators, piezo motors and piezo stages. 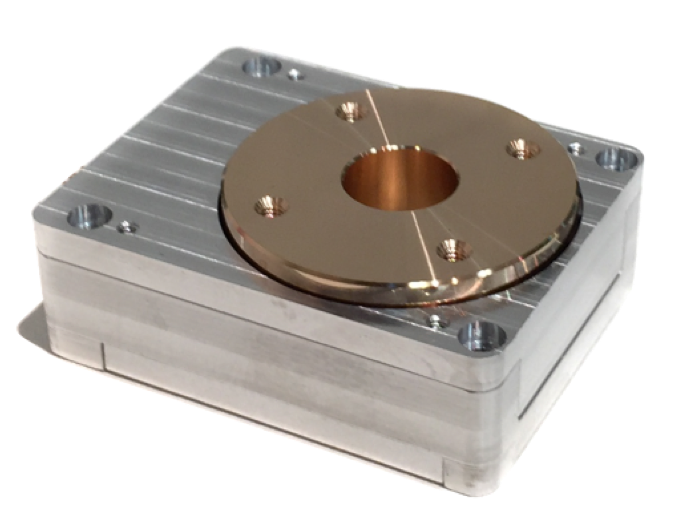 We develop and produce complete turnkey solutions as well as customized piezo based micro- and nanopositioners. This is based on more than twenty years of experience in piezo technology, precision mechanics and mechatronics. 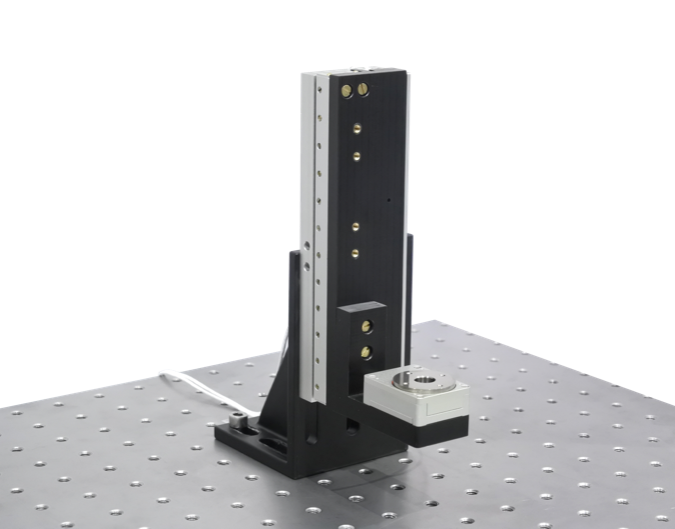 We at Xeryon have all the knowledge to provide you with the best solution when it comes to the most complex high-precision motion systems. To help you in selecting the best solution and technology, we have explained the working principle of the most common piezo motors and its advantages. Description of the working principle of different piezo technologies.